Click "ADD to CART" and "CHECKOUT" to finish your order! 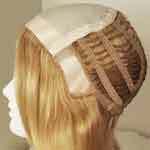 We make Wigs with YOUR Hair! 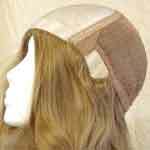 Bronze Plan Wigs are a practical choice that covers all your most important needs.